This ticket is valid for a 1 day general admission for Airsoft or Paintball to Hollywood Sports park. 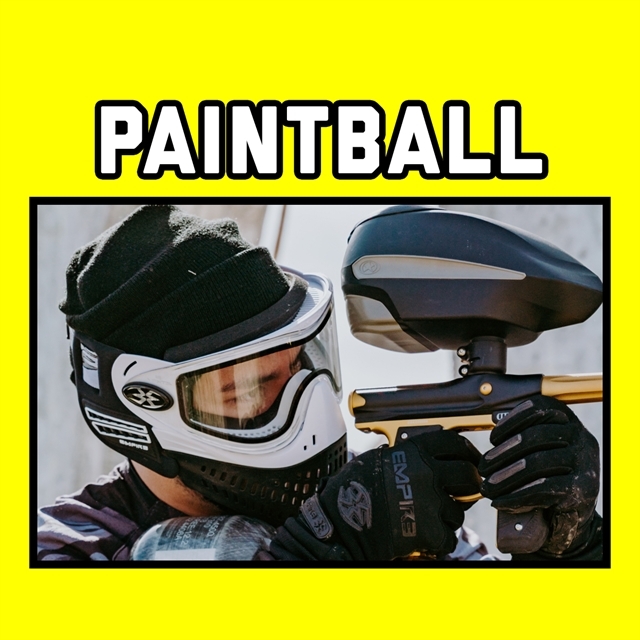 Pass is valid for Airsoft or Paintball. Pass can not be used on both sports. You must choose the sport at time of purchase. 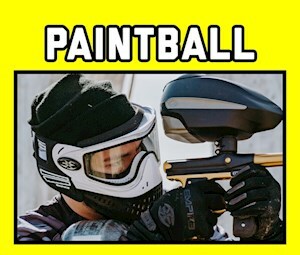 If using a Paintball Admission, you must purchase All Day Air at time of Entry. Hollywood Sports is Field Paint Only. Must be at least 10 years old to participate. Waiver forms are required to be completed in order to play. Cannot be used towards additional discounts or towards private groups. Non-transferable. No Cash Value. Your Ticket is Only valid During time specified on Tickets. Tickets are not valid on any other days or times.